Sure, it’s a scoop of some sort… but is it one scoop or two? It is this. 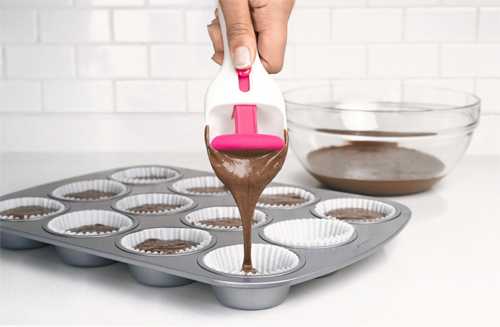 The Tovolo Cupcake Scoop . One scoop. For cupcakes only, please. Tags: unitasker, what is it?